The atomic force microscope ToscaTM 400 by Anton Paar is available for sale now. This high-end product measures nano-surface properties and was specially designed for industrial users. Thanks to the automation on every level of operation, ToscaTM 400 is easy to handle. Until now atomic force microscopes were complex and rather complicate to operate thus they were – and still are – mainly used by academia and research centres. But fact is that there is a growing demand from industries for complex nano-surface analysis. 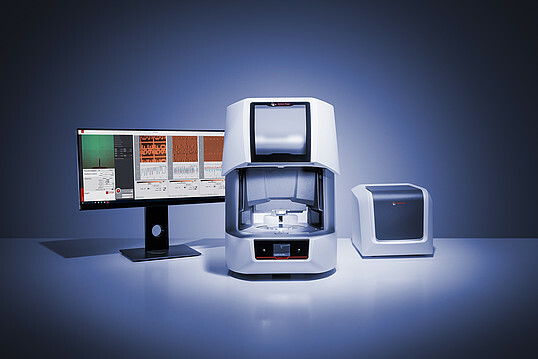 ToscaTM 400 is the answer to that demand because it uniquely combines a premium technology with user-friendly operation and so it can be used by industrial users as well as scientists. The atomic force microscope slots perfectly into the Anton Paar product range and applications include semiconductors (e.g. surface roughness) and materials science (e.g. for ceramics, metal, glass, graphene).. 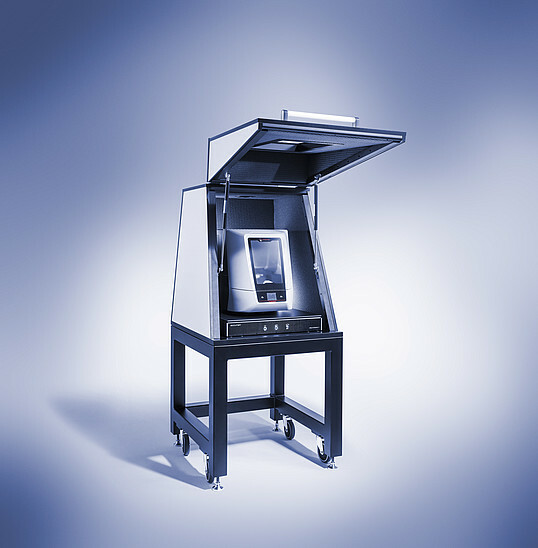 Accessories like an active vibration isolation and an acoustic enclosure are available. Tests at customer sites over the last months already proved that ToscaTM 400 is more than ready to conquer the atomic force microscopes market worlwide.